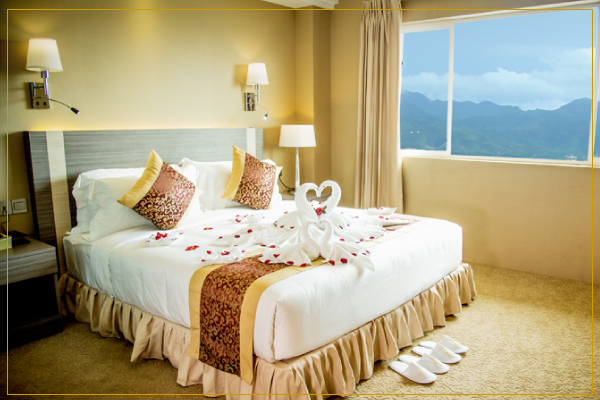 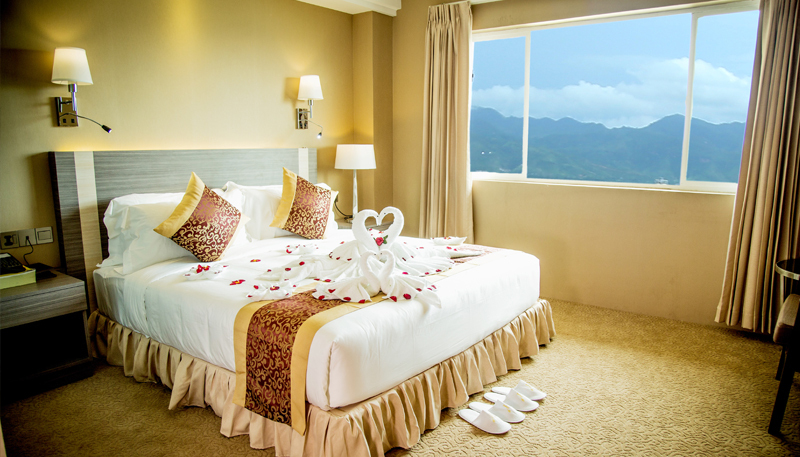 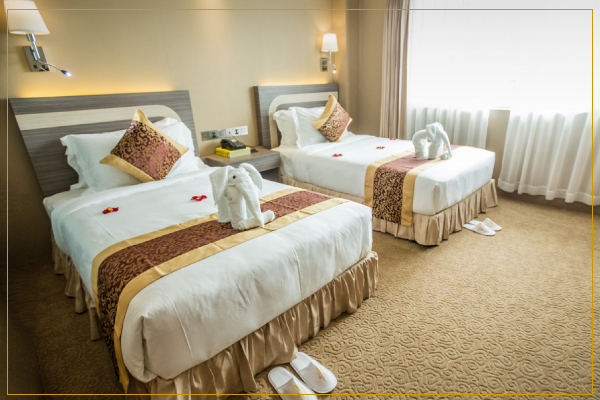 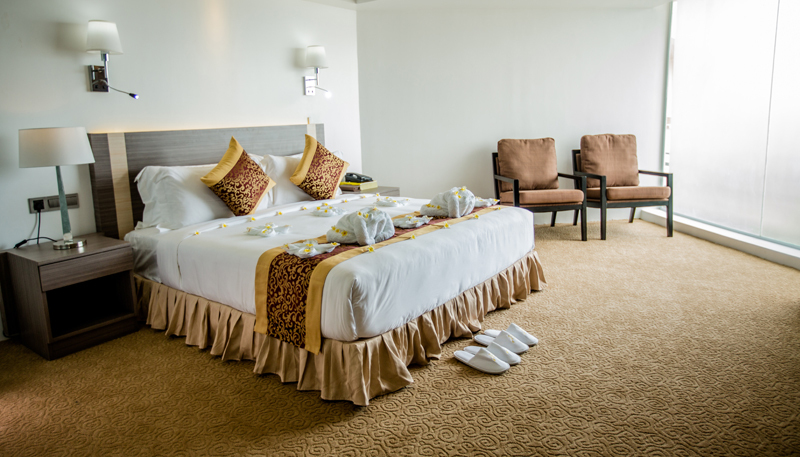 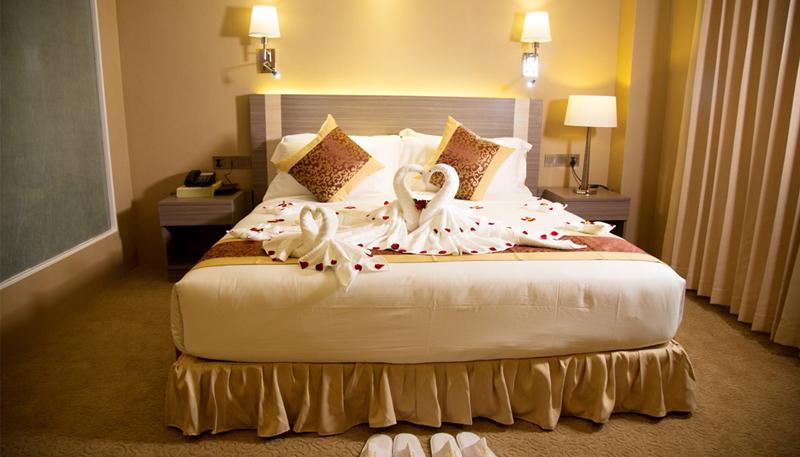 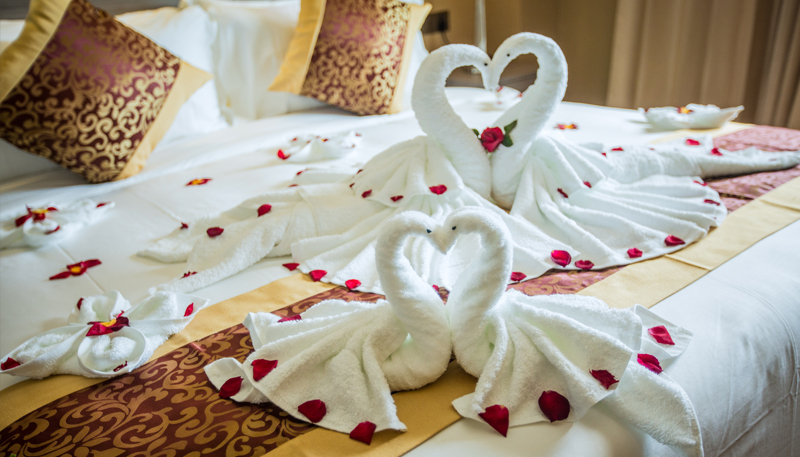 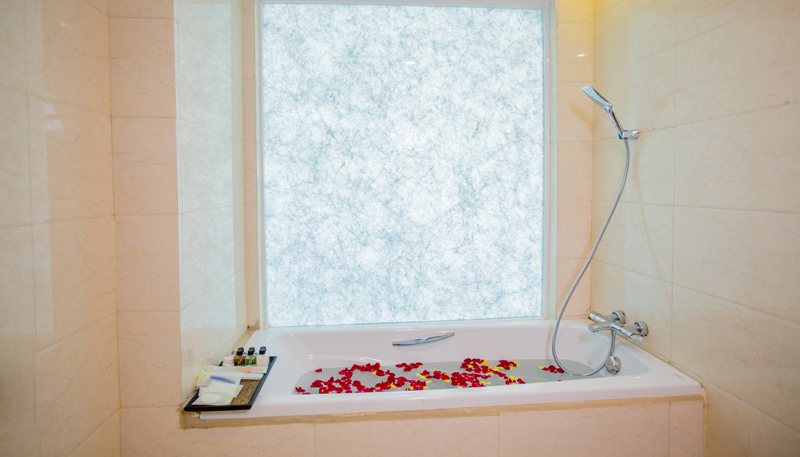 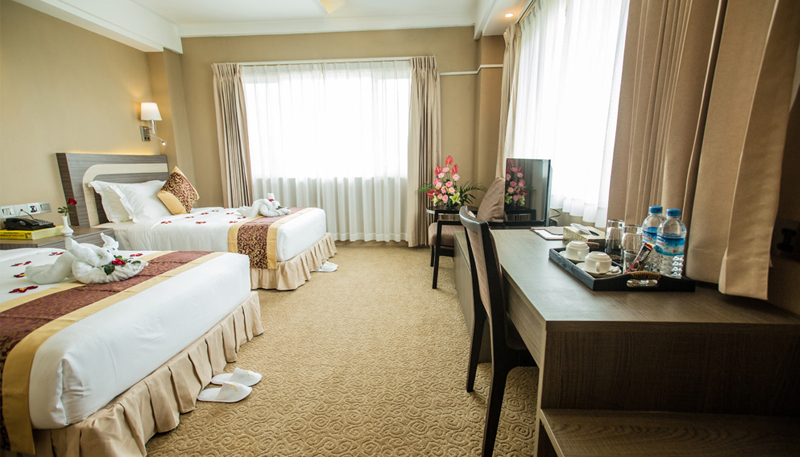 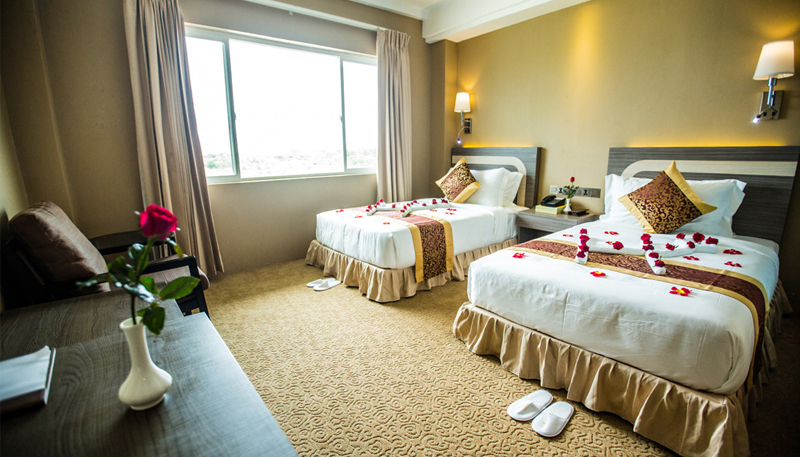 Choose from well-appointed bedrooms, including Twin and Double Superior Rooms, Deluxe, Suite. 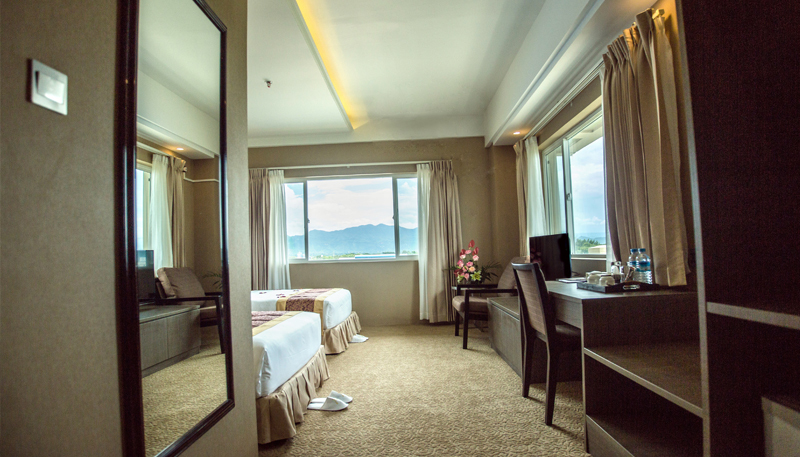 All of our rooms and suites feature upscale finishes and are equipped with the latest standards including wireless Internet access. 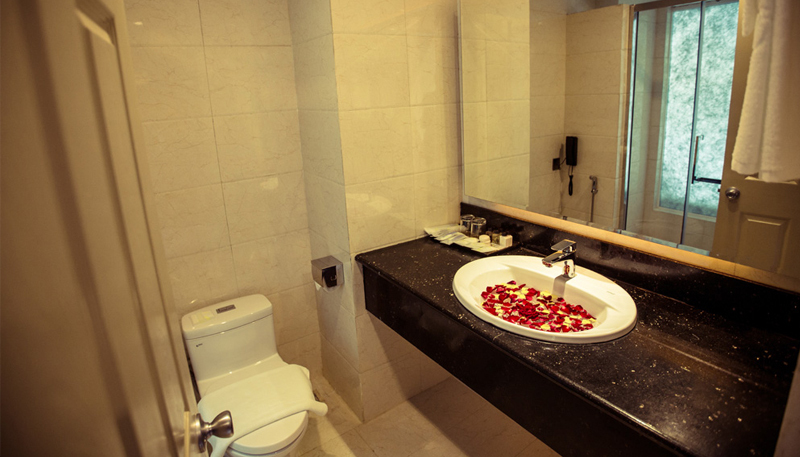 The beautiful décor is characterized by a harmonies composition of Shan Plateau’s elegance and luxurious understatement blending into the sophisticated environment. 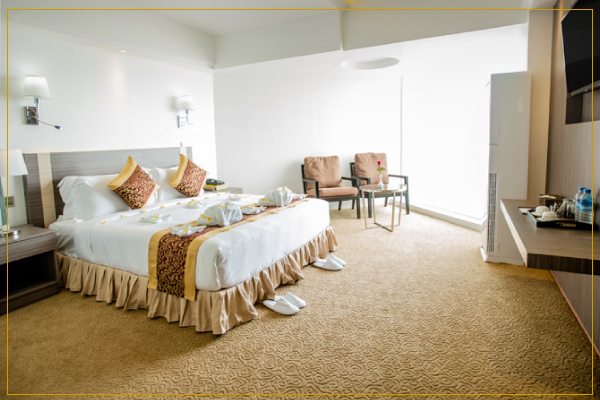 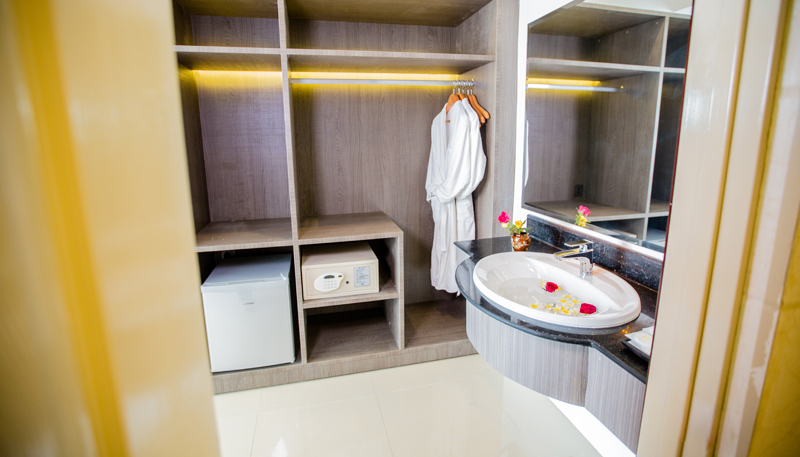 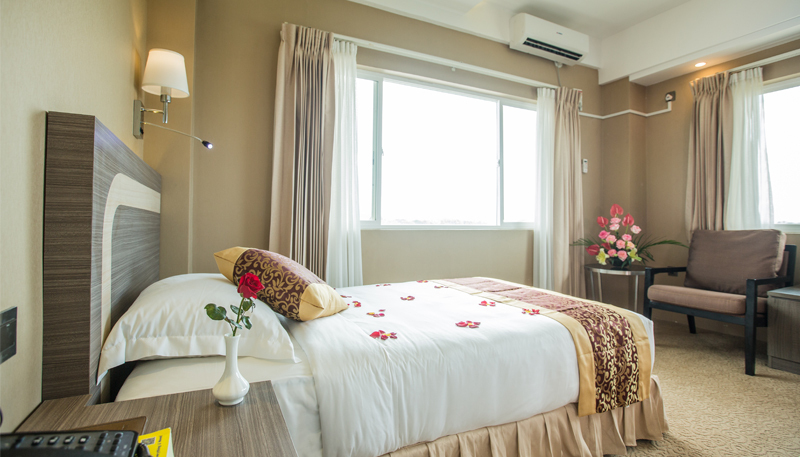 Spacious room with the measurement of 32 sq.m makes you more comfortable for your stay. 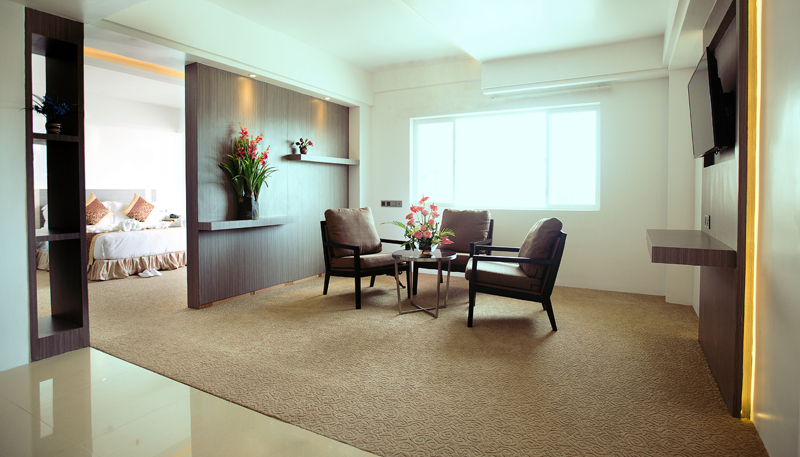 characterizes the style of this suite.